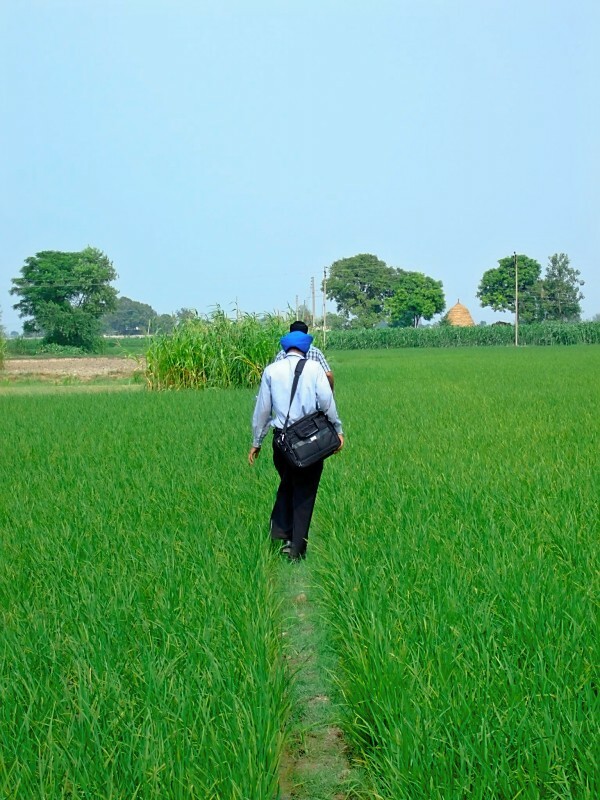 Ensaaf is a nonprofit organization working to end impunity and achieve justice for crimes against humanity in India, with a special focus on Punjab. We work tirelessly to help survivors get justice. Ensaaf means justice in many South Asian languages. 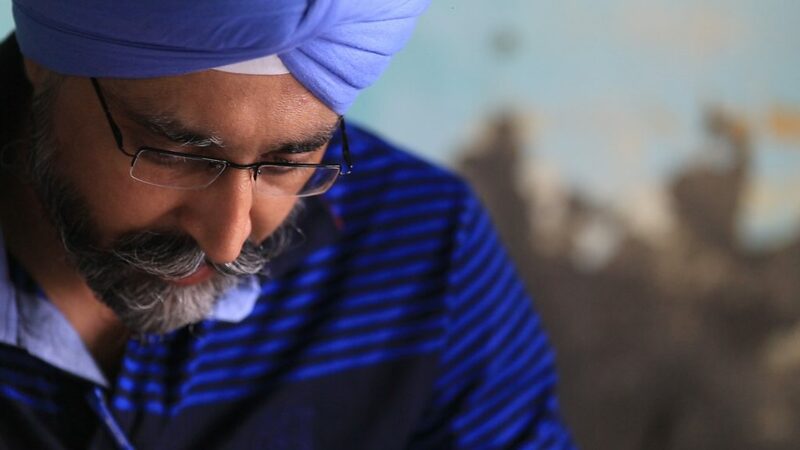 Ensaaf works to end impunity and achieve justice for crimes against humanity in India, with a special focus on Punjab, by documenting abuses, bringing perpetrators to justice, and organizing survivors to advocate for their rights. Every donation goes directly to documenting abuses, litigating human rights cases, and organizing survivors to advocate for their rights. For three decades, the architects of crimes against humanity in Punjab have escaped accountability and justice. 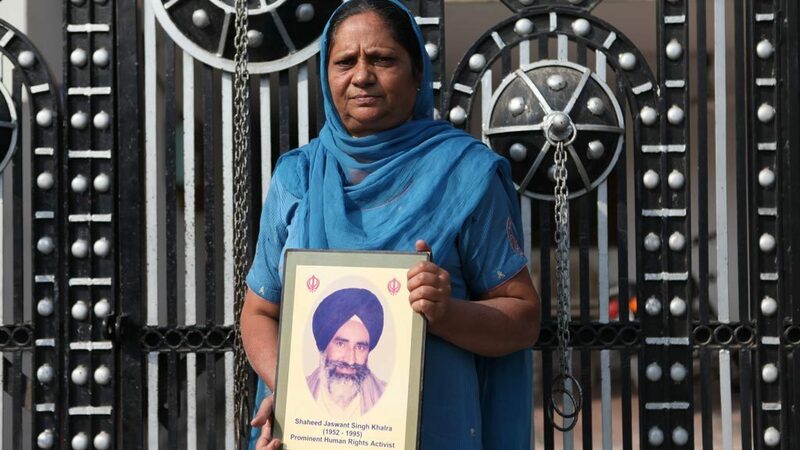 While families have searched for their disappeared loved ones and lived with lies and partial-truths, the government of India has rewarded and promoted the perpetrators. We believe that survivors of gross human rights violations cannot live as free and respected citizens of a country until impunity ends. As part of its Virtual Site of Conscience, Ensaaf will create visualizations that will promote accountability and support prosecutions for crimes against humanity in Punjab. The visualizations will identify the commanding officials, as well as the number of individuals unlawfully killed and enforceably disappeared by them and their subordinates. 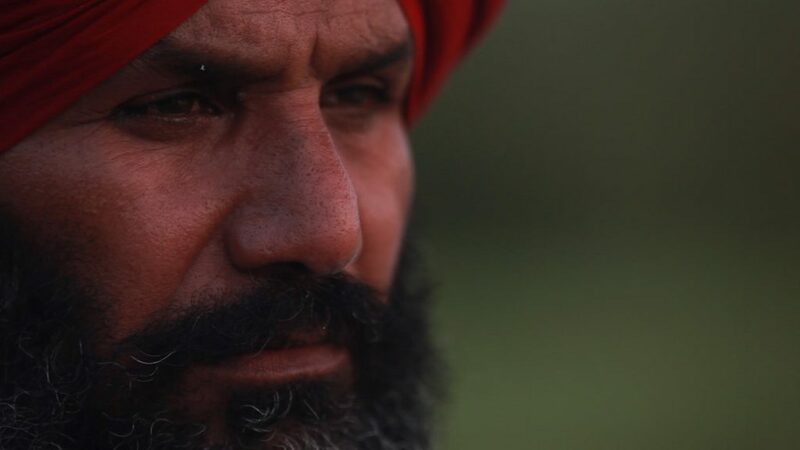 An original, award-winning documentary that chronicles Punjab Police whistleblower Satwant Singh Manak’s fight for justice for the families of ten victims of unlawful killings. 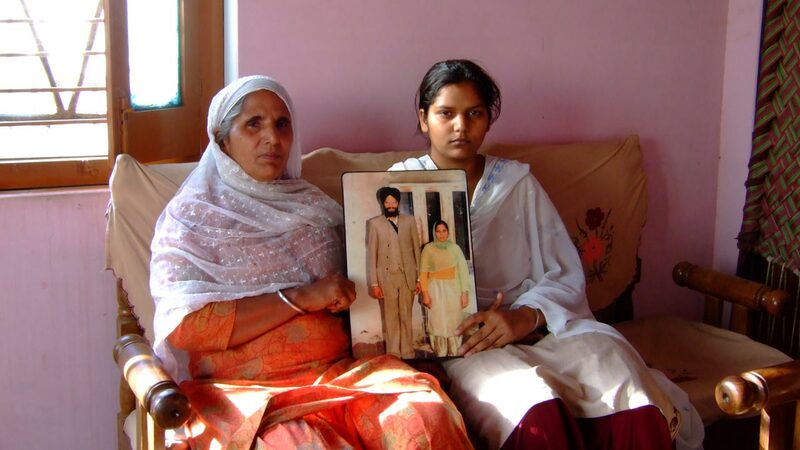 This 30-minute film contains interviews with Khalra’s family, as well as archival footage of Khalra when he was investigating secret cremations and disappearances in Punjab. 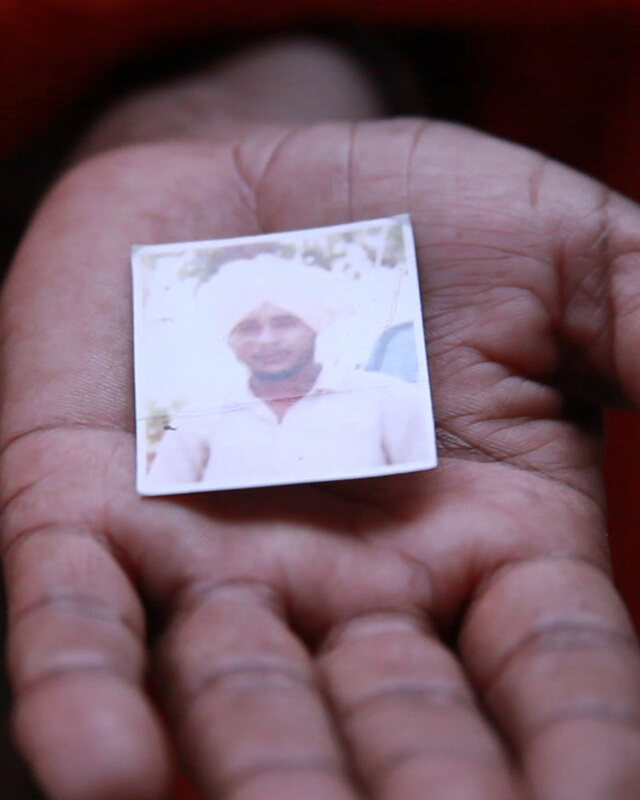 Seeking Ensaaf follows Ensaaf field researchers as they document a case of extrajudicial killing in Punjab. Learn more about the issues through our original photo essays.